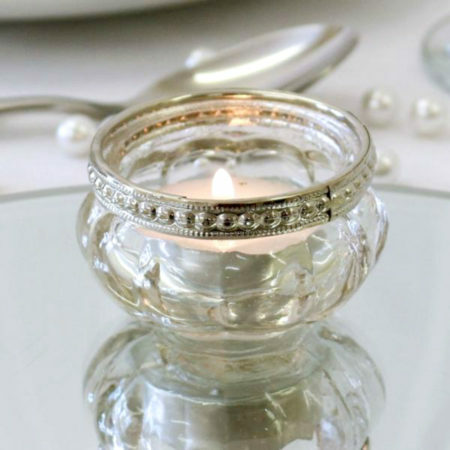 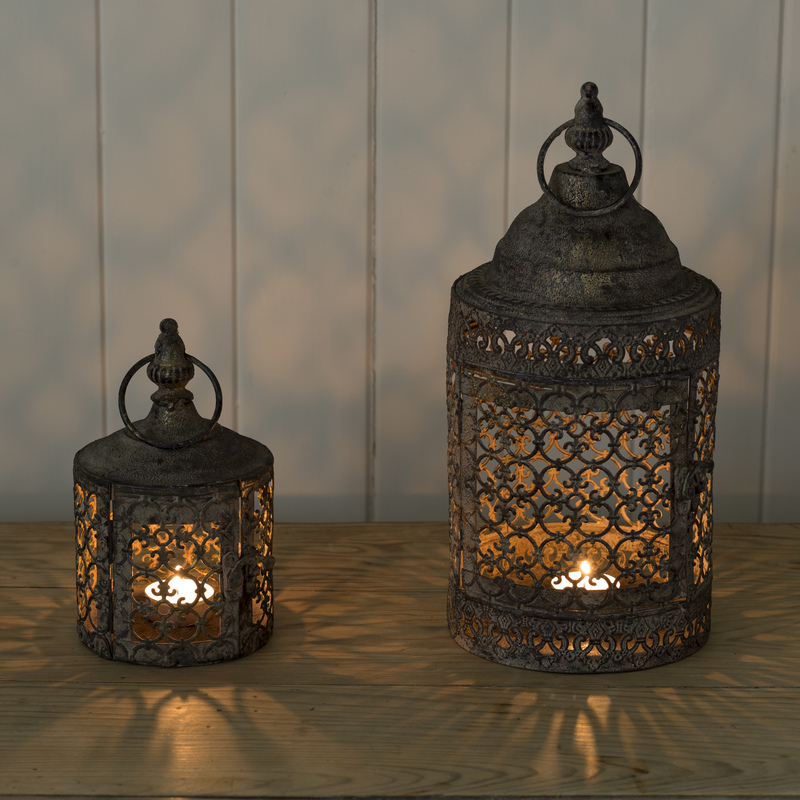 Add a sparkle of light to a summer evening or brighten up a winter’s day with our stunning range of lanterns and candles. 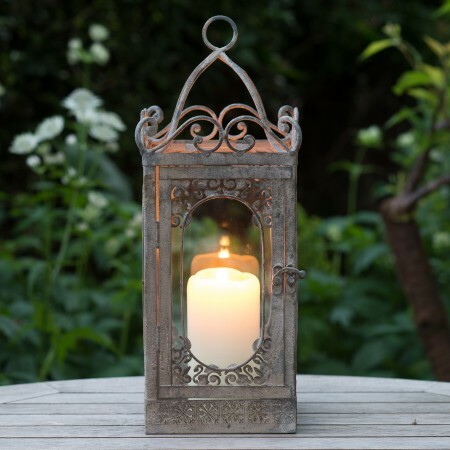 Our selection of gorgeous garden lanterns will add a touch of style to any outdoor area. 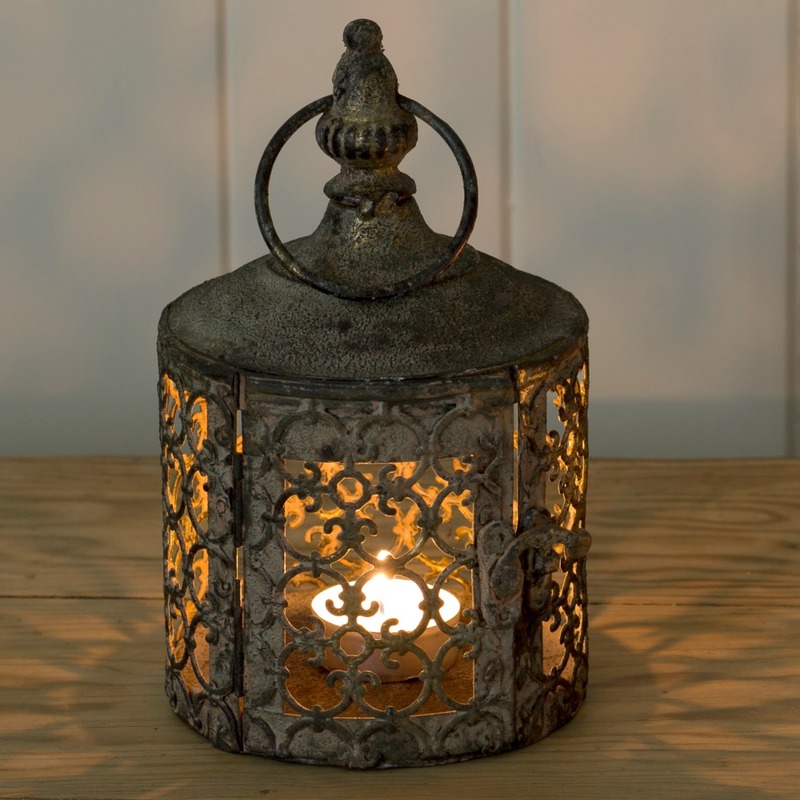 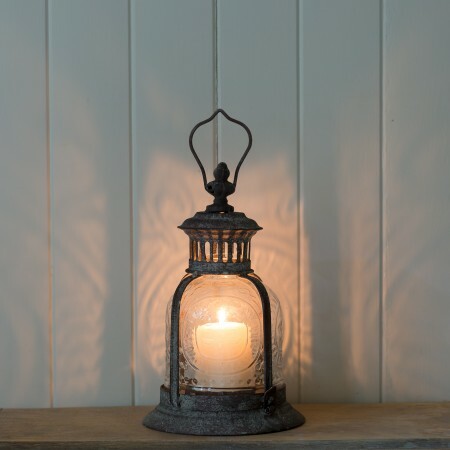 Or you can choose a lovely lantern or candle to highlight a room indoors and add warmth and light. 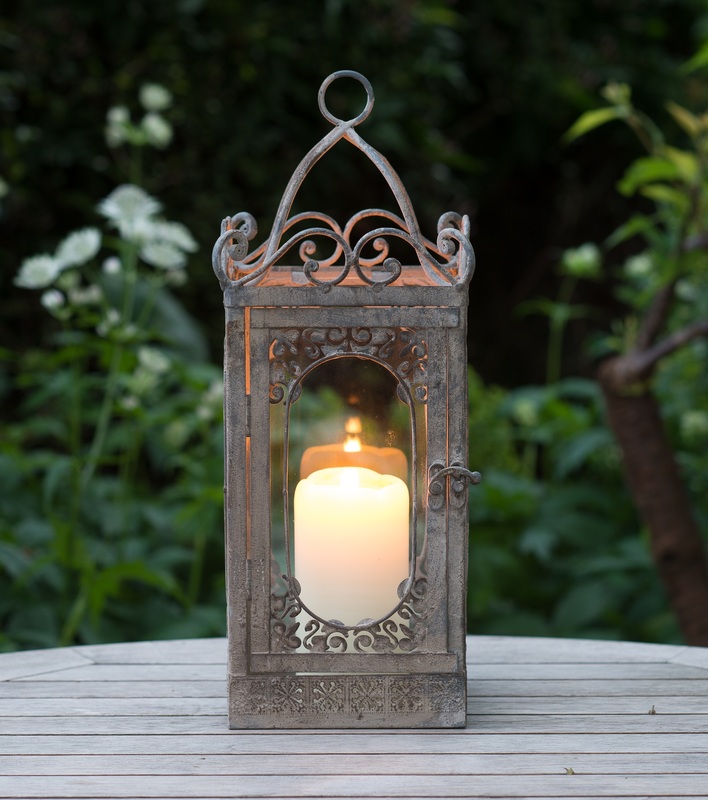 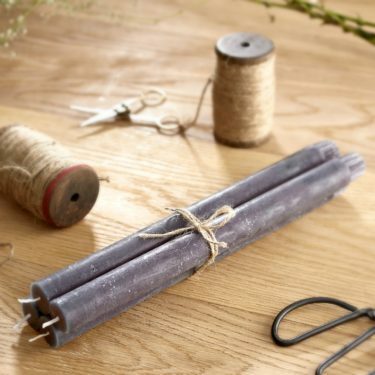 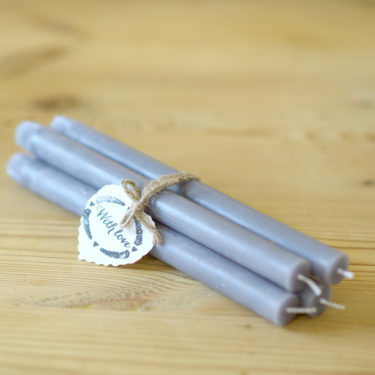 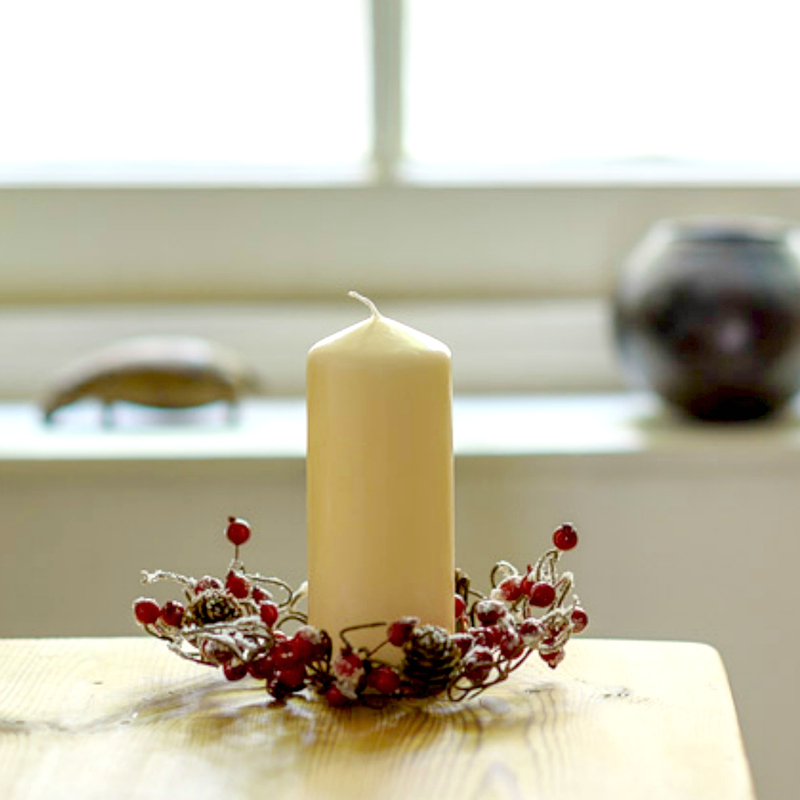 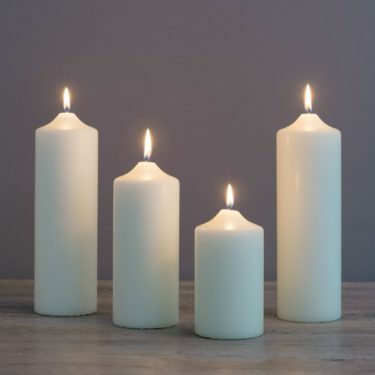 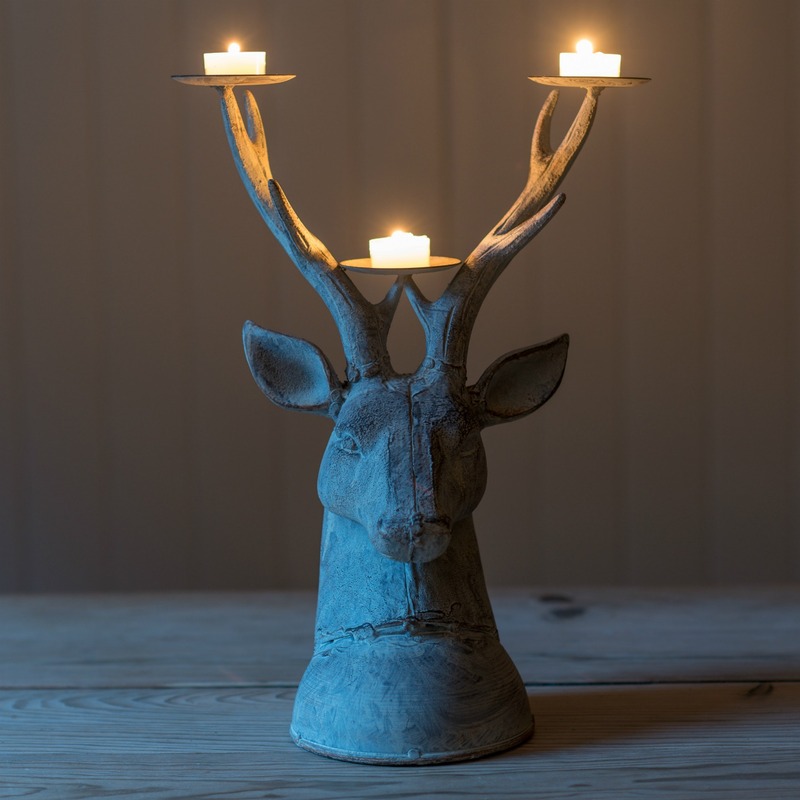 Our lanterns, candles and candle holders make the ideal gift for someone special or a wonderful addition to your own home and garden.